Earn free popcorn, drinks, nachos, and pretzels with every purchase in store! Members even get the chance to win exclusive prizes! Come in store to pick up your brand new rewards card linked to your account. 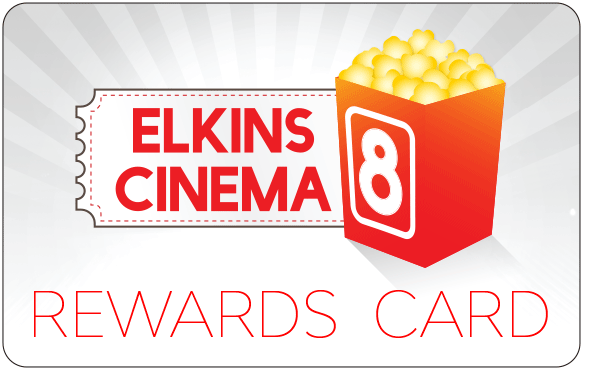 Start earning points with every time you go to the movies.